It's the hap-happiest season of allll...! I love Katrina's Fall Into Reading Challenge which she hosts at Callapidder Days because it lights a fire under me to focus on the books that are the most important to me. It signals the end of yet another year and I have to tell myself not to feel guilty for anything that has gone unread. This shouldn't be a guilt-led list! Rather, it should be more of a fun list, I think. Right?! Of course right. Without any further conversation, here is what I plan on giving my best shot at reading before December 22nd (when Christmas vacation officially commences and fall is officially over). It's an ambitious list but I always feel more inspired to read on cozy fall days. I'll be reading the three titles listed above in conjunction with the Reading to Know Book Club. Feel free to jump in any month for any title that strikes your fancy! All of the above are books I accepted for review and I'll share my thoughts on those titles either here or at 5 Minutes for Books. Finally, I'll list the books I plan to read just for the fun of it! Because I want to, because they are waiting for my attention on my bookshelf or for some other random purpose. That's probably all I should list or I'll annoy myself. I do, of course, have a loaded bookshelf but we'll see how far we get. 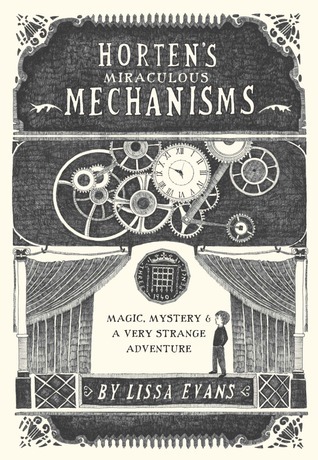 Do you have fall reading plans? Do share! That is an ambitious list! I gave myself 4 books a month (1 audio, 1 fiction, 1 non-fiction, and 1 nf for study), but I've already taken on 2 extras to review. I had wanted to read The Silent Gift (it came out when M could not talk)...thanks for the reminder...had fully forgotten about it. Several of those look AWESOME, and I will look forward to your thoughts and reviews! You have several up there that catches my eye! I'm looking forward to your thoughts on them. "The Story of Ain't" sounds like my kind of book. 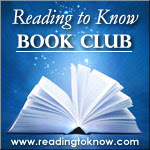 I will be reading Uncle Tom's Cabin for the book club, skipping Jewel of Persia, and commenting on A Christmas Carol. 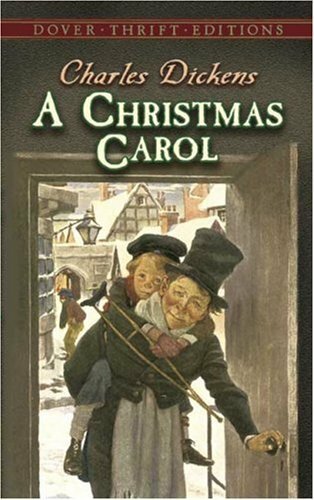 Since we just read this one last year, I might read the kids one of the other Christmas Novels this time. @DoaA - I love John Donne, I didn't know anyone else still read him! I am planning on being mamby-pamby (yes, I realize I use this term a lot.) and re-reading Jan Karon this Fall. My Mr will be gone (AGAIN!!??!) and I am always spiritually lifted and amused by Father Tim et al. Other than that I am waiting see what I get for my birthday! Still jealous for your actual Autumn temperature! Well, I'll have at least two of the same books on my list. 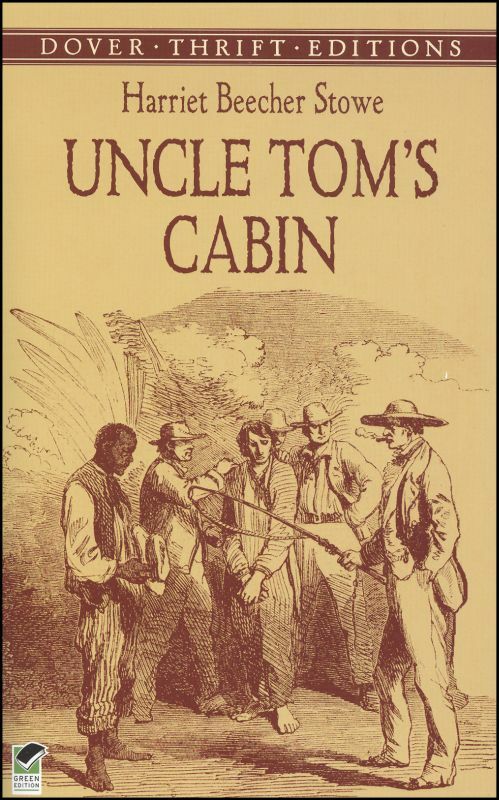 :-) Uncle Tom's Cabin, of course, and Christmas Carol. 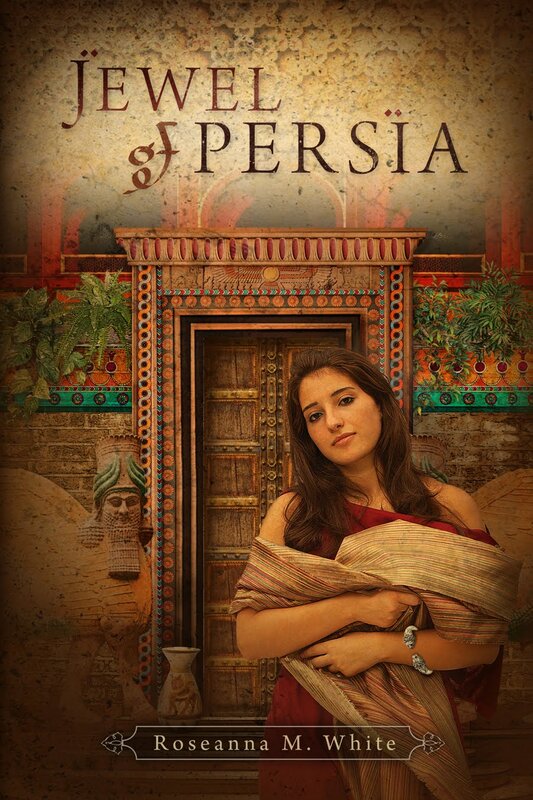 I'm not sure about Jewel of Persia. You have quite a variety here. I'm looking forward to your thoughts on several of these. Fun list! Good luck with your challenge, I look forwarded to hearing what you think of these! I just love the reading challenges! It helps me to focus on finishing some things I've started. . . The Story of Ain't: Never heard of it but it sounds like a book I would enjoy. 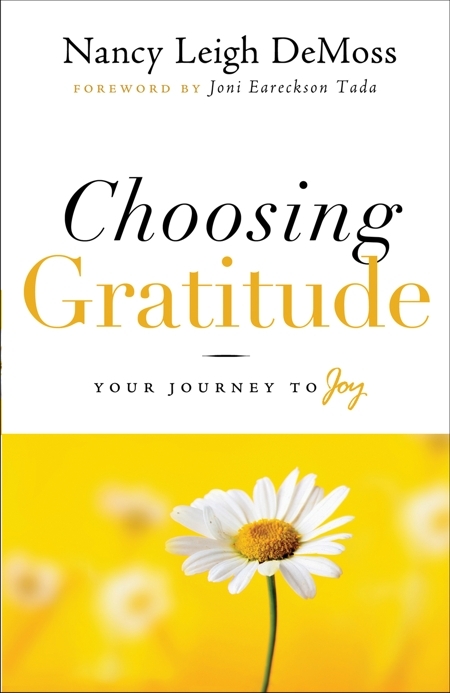 Choosing Gratitude: I know it's good when I see it's a re-read. I love Nancy Leigh DeMoss. The Midwife and Choosing Gratitude are really jumping out at me. I'd better add them to my lists for next time. That is after you give us your thoughts on them! What a diverse bunch of books! 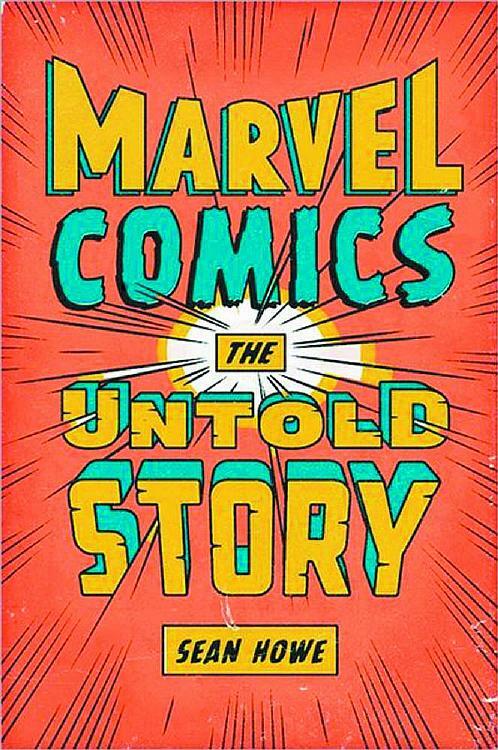 The Story of Ain't and Marval Comics immediately catch my attention as do the Horten books. 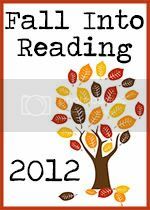 Happy reading & have a great fall! 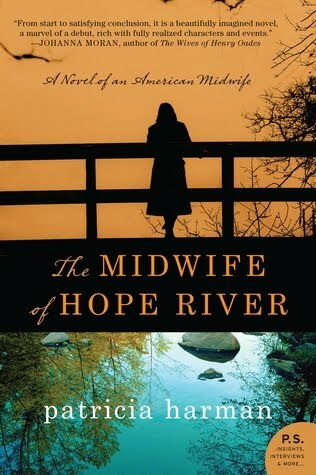 I actually just won The Midwife of Hope River in a giveaway. I'll read along. Glad to see Dickens is back on your list. Angels in the Architecture, I've heard, is good. Looking forward to the reviews. Fun! I love fall too, especially now that we live in an area that actually experiences it. ;) Now we just need to get some living room furniture to curl up on while reading! lol. 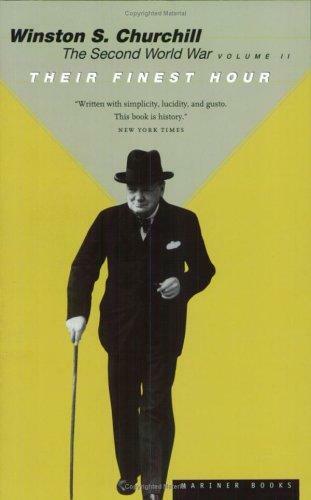 Love your list and have no doubts you'll finish all of them, even the Churchill book! Have fun!